Our roads have to be checked to ensure that they are not suffering significant degradation, and to help NZTA budget for repairs. NZTA has commissioned the use of a Traffic Speed Deflectometer, originally developed by Danish company Greenwood Engineering, and enhanced by roading research and technology company ARRB in Australia where it’s been used to map two states’ roads. 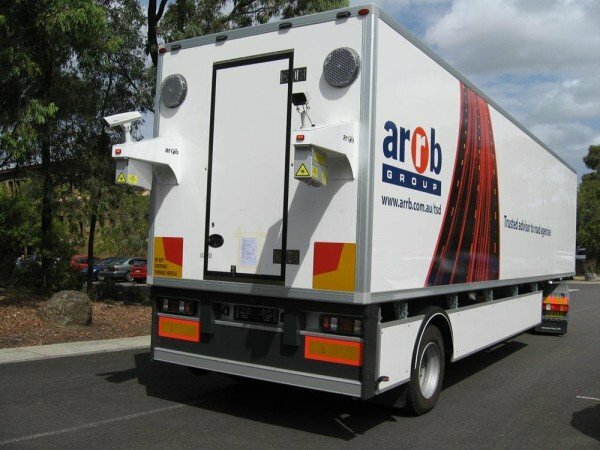 The system is the size of a semi-trailer and features four Doppler radars that measure the reverberations off the road surface to determine structural strength, five high-speed cameras, automatic crack detection, geospatial assessment, imaging and laser profiling. It also measures the temperature of the air and road, deflection slopes, structural curvature index and maximum deflection under the load. It collects around 700Gb of information per day, travelling at up to 80kph on the road, measuring several hundred kilometres. The unit surveys the strength and integrity of the road, gathering information that will help the agency make roads that are safer and last longer. It will help prioritise funding allocations where they are most needed, and will minimise the amount of road works required, which will help traffic run more smoothly. 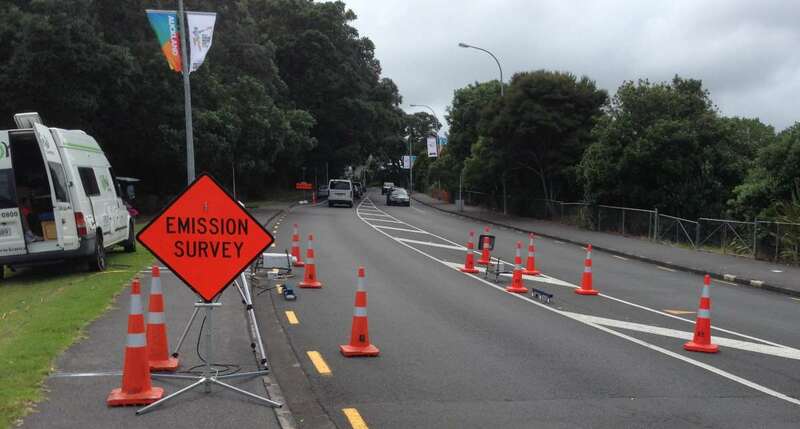 While it’s usually easy for road surveying teams to see damage that is on the surface, the TSD allows NZTA to see damage under the surface, too. Sensors simultaneously measure the surface condition, allowing them to pinpoint exactly which parts of the road need immediate attention. If you come across this vehicle you will need to be patient and wait for a place to overtake as it won’t usually be possible for it to pull over. There are eight TSDs operating worldwide. The first one produced is used in Denmark, and the second was sent to ARRB in Australia. The one in New Zealand is the eighth to be manufactured. NZTA will use the TSD to map around 12,000km of New Zealand’s roads until the end of 2018. Here’s some video of it in action in Australia. The trailer unit contains a bank of computers and storage and can produce reports that show weakness and areas that need work. ‹ How is vehicle air pollution tested?